Cloud Conformity is a cloud infrastructure governance system designed to help you prevent, detect, and correct critical threats to your AWS environments. The Real Time Threat Monitoring product in the Cloud Conformity suite gives organizations visibility of infrastructure changes at the event and user level, combined with alert triggers for threat and remediation notifications for instant awareness and resolution. Leveraging both the CloudWatch and CloudTrail AWS services, the dashboard collects actionable analytics across regions, accounts, and resources. Further, an open source auto-remediation (aka self-healing) function is available for use with high-risk policies. Work for Cloud Conformity - Real Time Threat Monitoring? Learning about Cloud Conformity - Real Time Threat Monitoring? * We monitor all Cloud Conformity - Real Time Threat Monitoring reviews to prevent fraudulent reviews and keep review quality high. We do not post reviews by company employees or direct competitors. Validated reviews require the user to submit a screenshot of the product containing their user ID, in order to verify a user is an actual user of the product. Hi there! 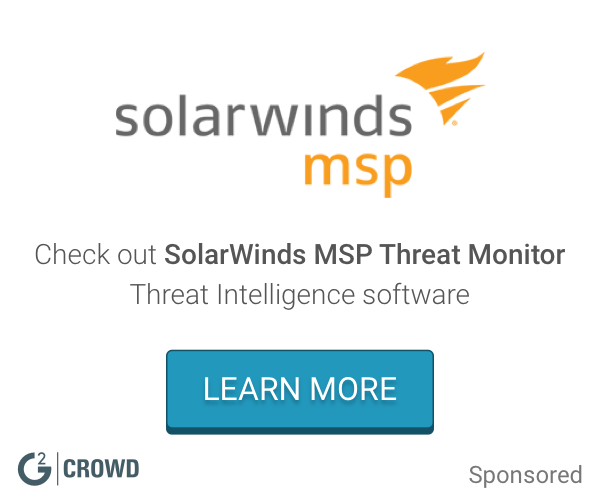 Are you looking to implement a solution like Cloud Conformity - Real Time Threat Monitoring?